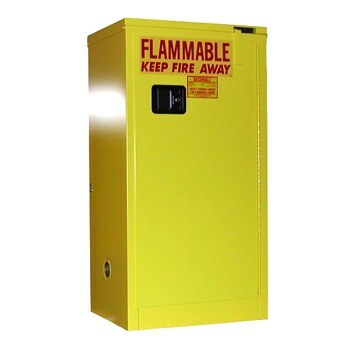 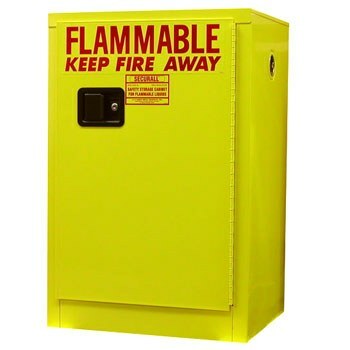 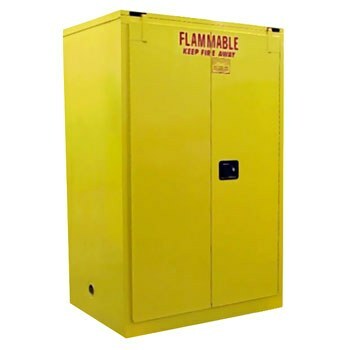 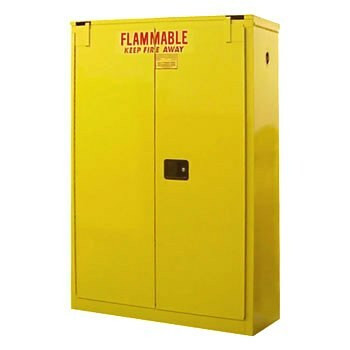 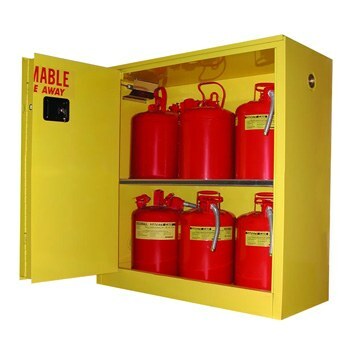 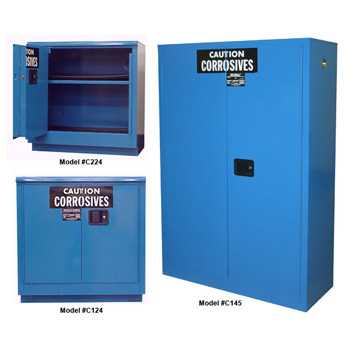 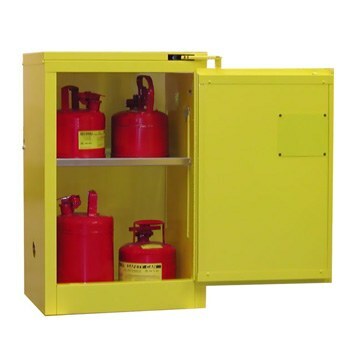 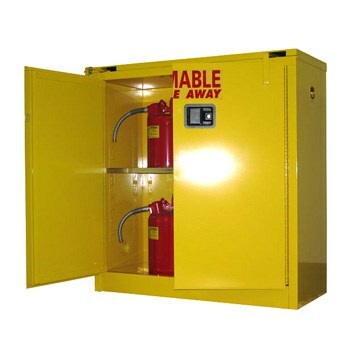 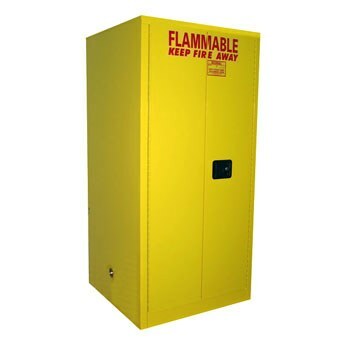 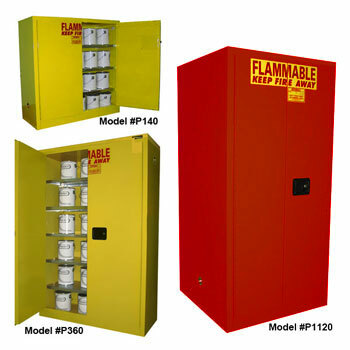 Safety storage equipment such as flammable cabinets and spill control equipment keep your dangerous materials safe and employees from harm. 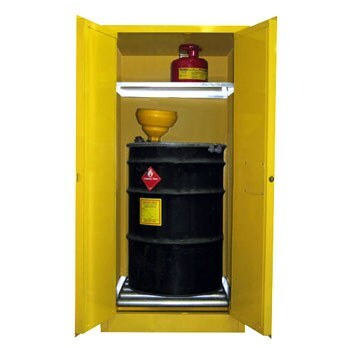 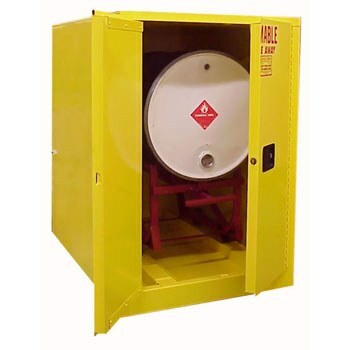 Maintenance: Safety Storage Equipment should be regularly checked for spills and leaks. 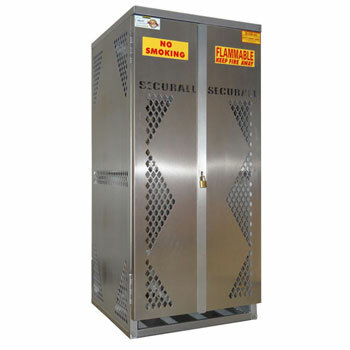 While leaks and spills are safely contained inside Storage Cabinets, they should be cleaned immediately to prevent unwanted reactions with other stored materials. 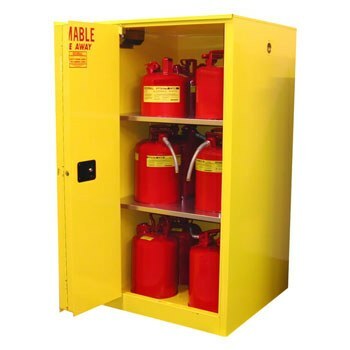 Safety: The best way to prevent incidents is with proper training. 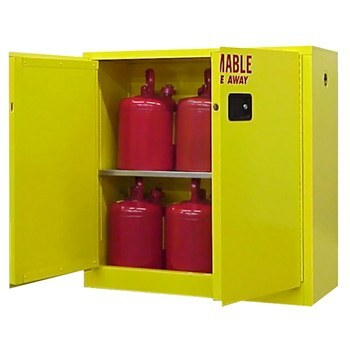 Everyone involved with Safety Storage Equipment should be trained to handle and understand the materials being stored.